Rugby -Top 5 Talented Players in the World right now! 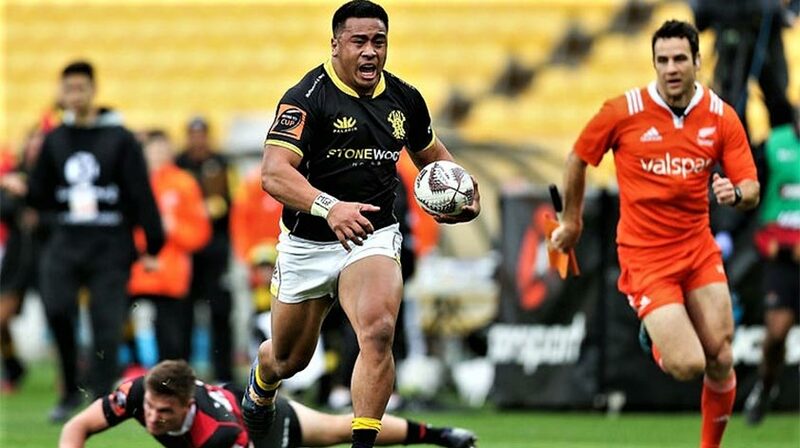 Home » Fitness » Top 5 Players in World Rugby Right Now! In a world full of rising rugby stars, it would of course be an injustice to narrow them down to just a select few, for we’d most certainly be missing out a vast number of world class players. However, the purpose of this article is to give you an insight into some less well-known, yet hugely talented up and coming names in the game that deserve to have their praises sung due to their recent stellar performances. Continue reading to find out my Top 5 Players in World Rugby Right Now! The Clermont Auvergne winger is in frightening form at the moment, scoring 13 tries in 11 matches across all competitions so far this season. He helped his team take apart reigning European Champions, Saracens as they mauled them 46-14 back in December, scoring three of their six tries! Although of Fijian descent, Ratu has now qualified to play for France, so undoubtedly expect to see him on your television screens come the Six Nations. We have another islander in our midst! However, It is unsurprising considering they possess a freakish, innate ability to play the game to such an astonishing standard, it truly is a joy to watch them play. Playing at inside centre for his French club, La Rochelle, and openside flanker for Fiji, versatility is certainly on his side, and that’s without mentioning his sevens background. With sheer power and ferocity in each and every ball carry, Botia’s ability to break through the first tackle and make metres is both frightening and unrivalled. Scintillating speed and superb finishing are the things that come to mind if someone were to mention his name. With an impressive 8 tries in his last 6 appearances for his club, he helped Worcester Warriors to a first ever win at Leicester Tiger’s home ground, Welford Road, where he managed to touch down twice himself. If awarded for his rich vein of form, (i.e. playing and scoring well consistently for a while) Josh is another one you might be seeing on your TV’s come the six nations, only this time in the red shirt of Wales. After arriving from the Stormers in 2013, a year later Don helped Exeter win their first major piece of silverware in the LV Cup, and since then has continued to flourish, winning the 2016/17 Aviva Premiership title. By far one of the most in-form back rowers in England, many are left to wonder why he has not added to his one England cap; but if he continues to impress in an Exeter shirt I have no doubt he’ll be doing so, soon! 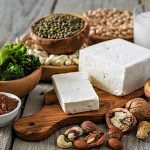 5 Excellent Non-Meat High-Protein Foods! 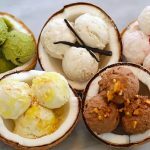 Top 5 Health Benefits of Nice Cream! 10 Top Gymnasts competing at the Rio Olympics! Top 5 Health Benefits of Mango!